Discover real gold and play the latest authentic slots from IGT. 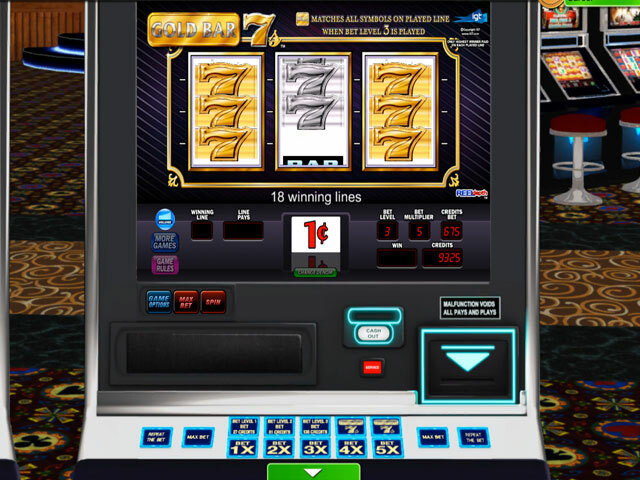 Find your new favorite game of slots in IGT Slots Gold Bar 7s! 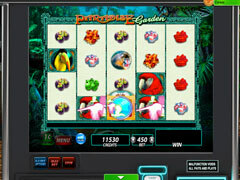 A dazzling array of authentic slots comes direct from the casino to your computer. 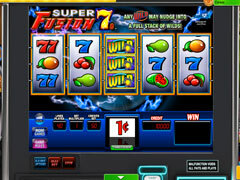 The IGT Slots Gold Bar 7s mini pack contains four fantastic individual slot games, including: Gold Bar 7s TM, 2x Jackpot Jewels TM, Fish in a Barrel TM and Super Fusion 7s TM. Take in the sights and sounds of real casino slots action. Dare to be a “gold digger!” Extra spins and big dollar wins await lucky players. Enjoy interactive features and rounds that sparkle with real gaming glitter and excitement. 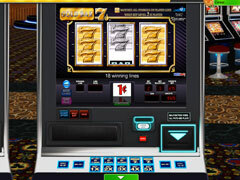 Bring true Las Vegas-style gaming thrills into your home or wherever you play IGT Slots Gold Bar 7s. It's time you took a spin with IGT Slots Gold Bar 7s. Enjoy gaming action as good as gold!